The TACOST will develop the shooters skill sets through specific drills and measurable goals while maintaining a low round count to high yield in performance. Each program is broken down into marksmanship, speed, baselines and dry fire groups. Marksmanship groups will focus on the principle understanding of marksmanship skills. The drills vary from extreme distance to extremely small targets and various drills in between. Speed groups will focus on pushing the boundaries of speed safely while at the same time maintaining a minimum hit ratio. The drills vary in the number of rounds fired, positions and added complexities such as manipulations. Baseline groups will focus on establishing performance in a predefined series of drills. These baselines will set the tone for the rest of the groups and chart progress over time. Dry fire groups will combine both dry fire and at times live fire to increase the number of correct repetitions. Practicing to ensure that movements are smooth and precise. The goal of each program is not just to challenge the student, but to also assist them in identifying discrepancies in their overall technique then providing them the tools necessary to improve and then sustain. The student is given a powerful tool to help them improve no matter their current skill level or education. 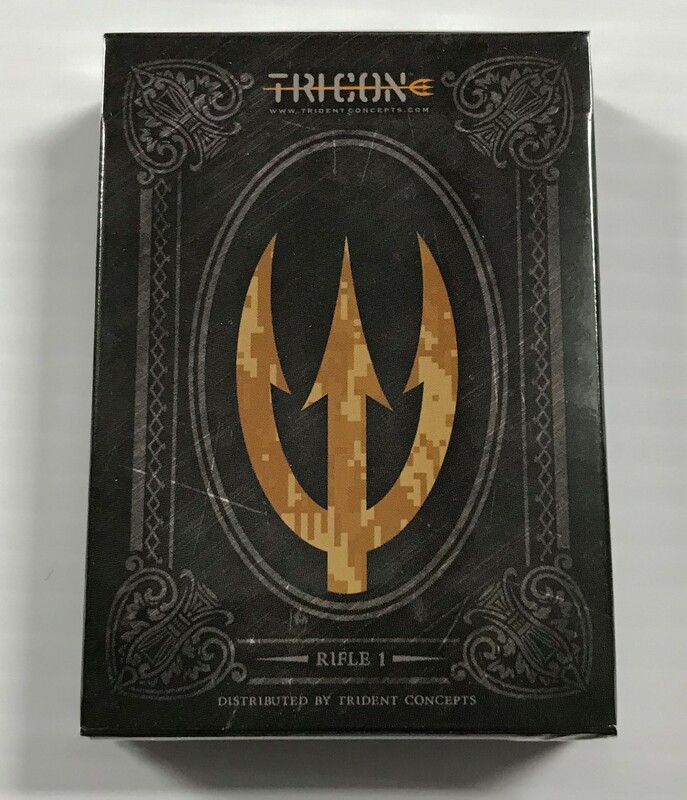 TRICON™ is recognized for their unshakeable standards and now the average student is able to train using the same philosophy. By identifying critical tasks, establishing the conditions and then creating measurable and repeatable standards the student is set on a course to achieve long-term success. The individual sessions are limitless to constantly challenge the student with each range session, scored or timed to track individual progress. 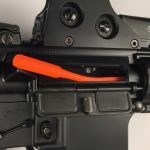 When ammunition is at an all-time high, being able to clearly define your expectations for literally every round fired is not just incredibly cost affordable, but effective. 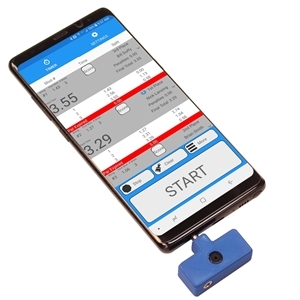 While conveniently packaged and portable, it is encouraged that each student predetermines his or her range session and prepares the necessary equipment. Simply select as many sessions from as many groups as desired. Follow all range and firearm safety procedures and document your performance for future reference. Designed for all skills sets, the novice, the veteran and the expert will all gain benefits from this program from the very beginning. 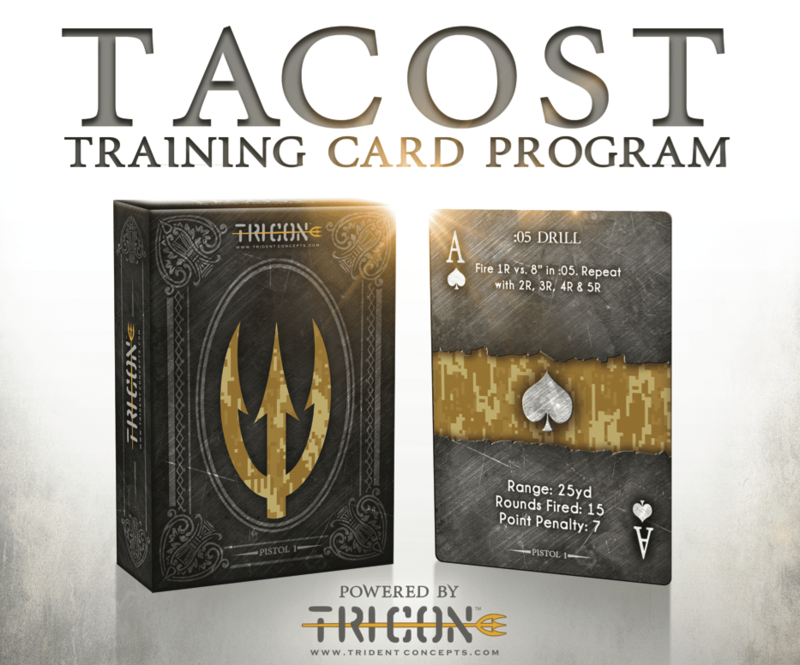 The TACOST Pistol training card set will develop the shooter’s skill sets through specific drills and measurable goals while maintaining a low round count to high yield in performance. 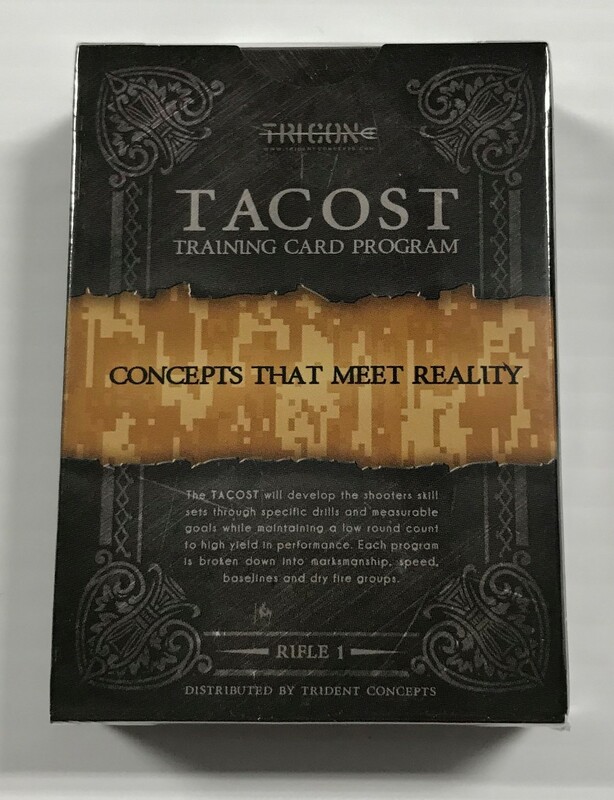 The TACOST Rifle training card set will develop the shooter’s skill sets through specific drills and measurable goals while maintaining a low round count to high yield in performance. • Training program is broken down into four different groups. 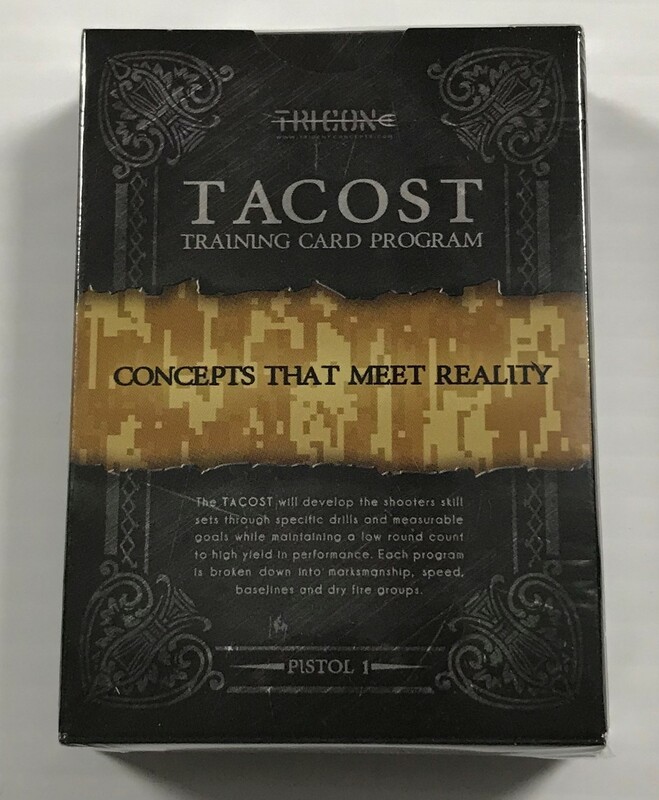 The TACOST SIRT training card set will develop the shooter’s skill sets through specific drills and measurable goals achieving high yield in performance. 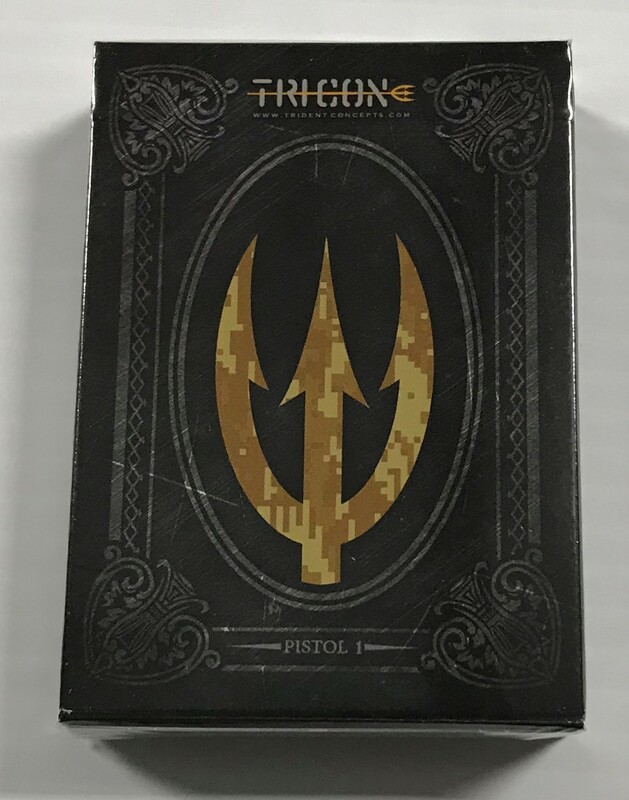 This card set focuses on utilizing the excellent SIRT Training Pistol. Be the first to review “TACOST Training Card Program for Pistol Rifle & SIRT” Click here to cancel reply.